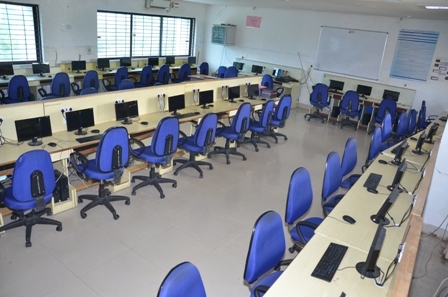 Our students have unrestricted, round the clock access to air-conditioned computer laboratories equipped with wired and wireless internet and other relevant softwares. 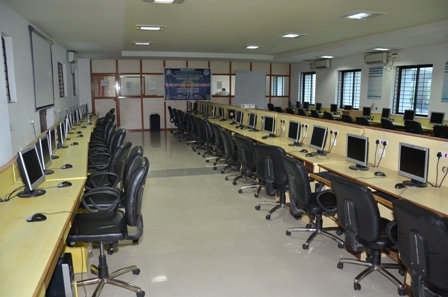 The students are privileged to have access to our state-of-the-art computer laboratories, which are home to over 1200 latest computers with a dedicated network. The Overall ratio of computers to students is nearly more than the number recommended. The Computer laboratories are being upgraded from time to time to provide the best computational infrastructure. 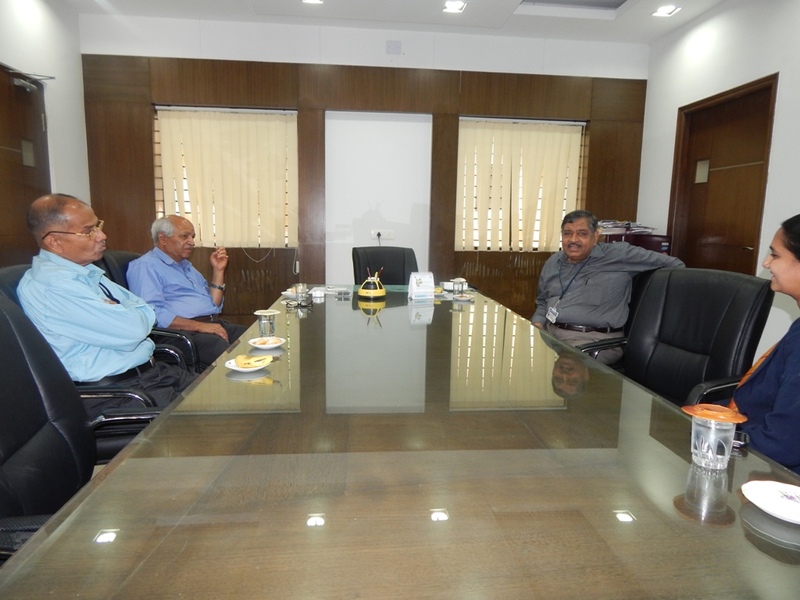 BIET has 300 Mbps dedicated Leased Line and LABS are inter connected with Fiber optic lines.BIET is a Wi Fi enabled campus. 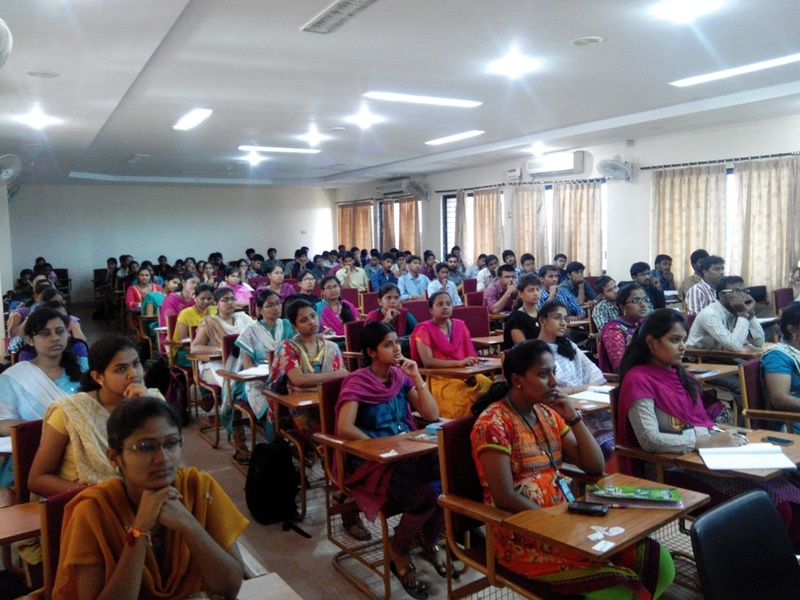 BIET provide its student's exposure to national and international knowledge experts, through regular national and international seminars, conferences/symposia and workshops hosted on campus. It is with this view that a wide choice of modern conference facilities have been meticulously planned and incorporated into the campus. Video conferencing is backed by full fledged Wireless Technology and high speed data communication backbone. 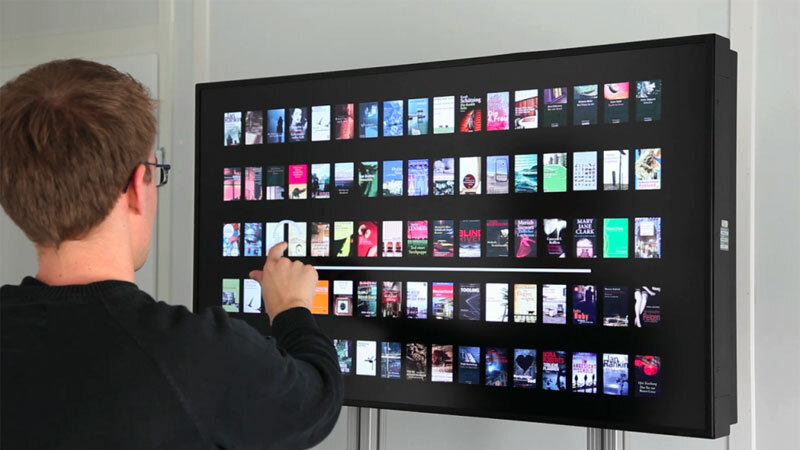 Through DELNET, the digital library is facilitated in the main library. It has 30 latest computer systems supported by HP server HP ML 350 G4, through a leased line. The digital library has an access capability of 3,161 e-journals of nationals and international repute through INDEST, IEL on-line, ASME etc. There is also a dedicated streaming media server which hosts the Massachusetts Institute of Technology Open Courseware content and NPTEL's lecture series from premier engineering institutes in India like IIT's. Students can also access all their files even from home through the Internet. Details on how to configure the setting are available on the website in the Remote Access Information. The supplementary CDs that come with library books are also hosted on a server. This allows all our students to simultaneously access this valuable resource too. Our college undoubtedly has the best computing facilities in the region. BIET has got a world class air-conditioned auditorium with 700 seating capacity, the hall mark of this structure is its interior design and amphi sound system. Another open air theatre with a seating capacity of 2000 for large gatherings is also available. Electrical power generators with 100 KVA (4 Nos) and each lab is having a dedicated 15 KVA capacity UPS are available for requirements during power failures, ensuring uninterrupted activities.